Namecheap offers domain name registration services for personal or business websites. Its features include a domain name search engine, domain name marketplace, live chat, and more. In this article, we cover user reviews and pricing. Ready to get started with Namecheap? Visit their website. Users who gave Namecheap a positive review commended the program’s affordable plans and its privacy protection capabilities. They also added that it has a user-friendly interface and a responsive customer support team. One user who gave Namecheap a positive review on Trustpilot mentioned that the software has faster DNS propagation as compared to other registrars. He also added that the customer support team has an efficient system that solves their issues immediately. Users who gave Namecheap a negative review complained about glitches on its automatic renewals, unresponsive e-mail customer support, and lack of telephone support services. One user who gave Namecheap a negative review on TrustPilot complained about automatic renewals without his consent. He added that he was charged for the unwanted renewal and was denied a refund. 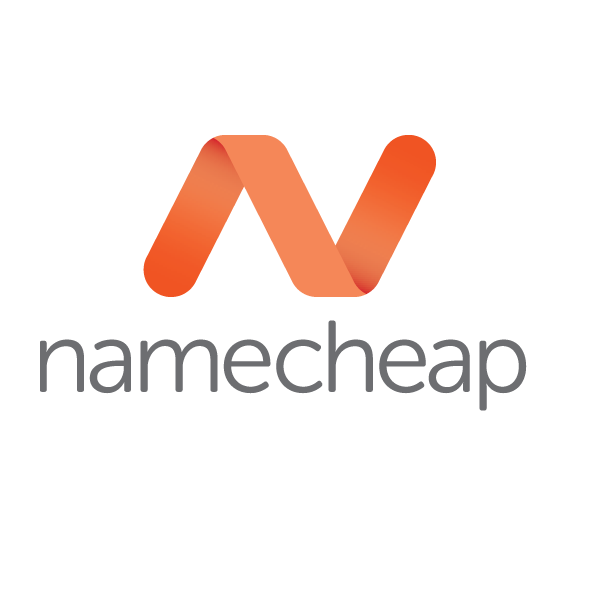 Namecheap offers different domain extensions ranging from $4.88 to $389.88/year. All domain extensions have respective renewal fees. There are discounts available for select extensions. Some are offered in 2-year registrations only. 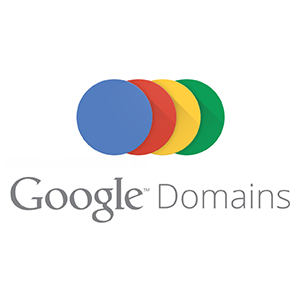 Interested users also have the option to purchase domain names for 3, 4, and 5+ years. Ready to get started with Namecheap? Visit their website. Can Namecheap users buy owned domains? Yes. If Namecheap users find owned domains using the search engine, they will have an option to negotiate with the current domain owner through a third-party service called DomainAgents. Users can also go to Namecheap’s Marketplace to search or browse for available pre-owned domains. Can Namecheap help prevent website downtimes? Yes. Namecheap has a wide network of DNS servers that can automatically manage to change IP addresses preventing downtimes. 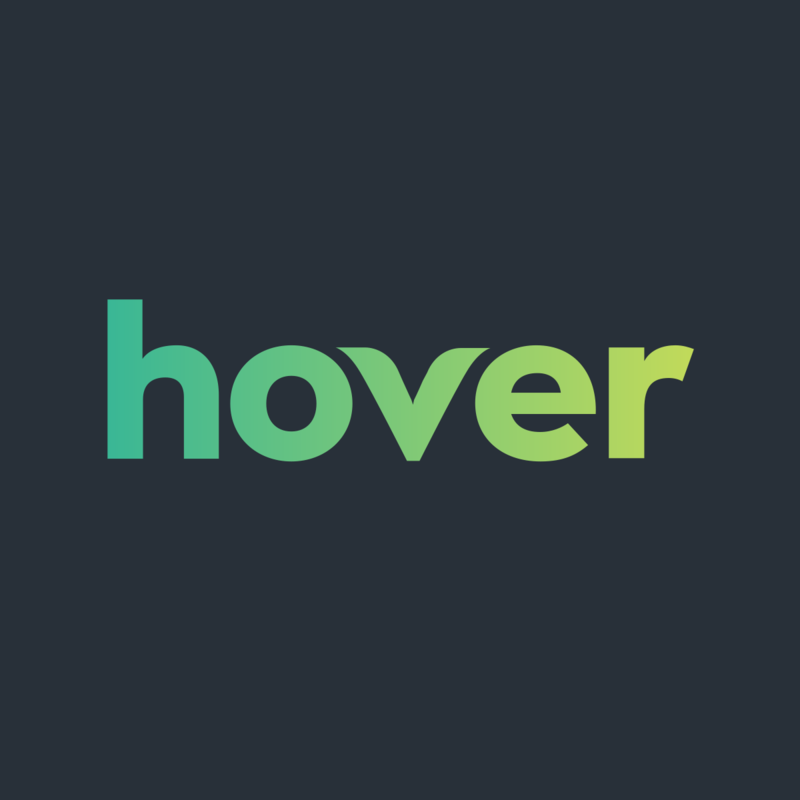 These servers are in charge of URL and email forwarding, along with real-time modification. Not sure if Namecheap is the right fit for you? Read our reviews of all top domain name registrars or check out one of these three Namecheap competitors. NameCheap has very competitive prices for hosting and domains, available to any company or user. They have a great support team with multiple ways to contact them 24/7, including Live Chat and Support Tickets. They are always waiting for your concerns. NameCheap domains come with a free WHOIS protector, ideal to protect your privacy and online addresses. 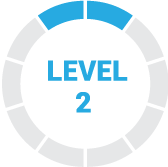 It is extremely easy to manage and its platform is entertaining. The transparency with prices and services. I do not have much to say about the negative aspect, since my experiences with NameCheap have been fully satisfactory, however the customer service by phone is not efficient. I would have liked to have obtained more information before buying the domain. You also do not have many alternatives when choosing the domain name since many of the options are being used. I would also have liked to know that they existed previously, since before I was using another domain which did not satisfy my needs.